Selling yourself is an art form. But not everyone feels that they can do it confidently. So let a professional brochure do all the work for you! 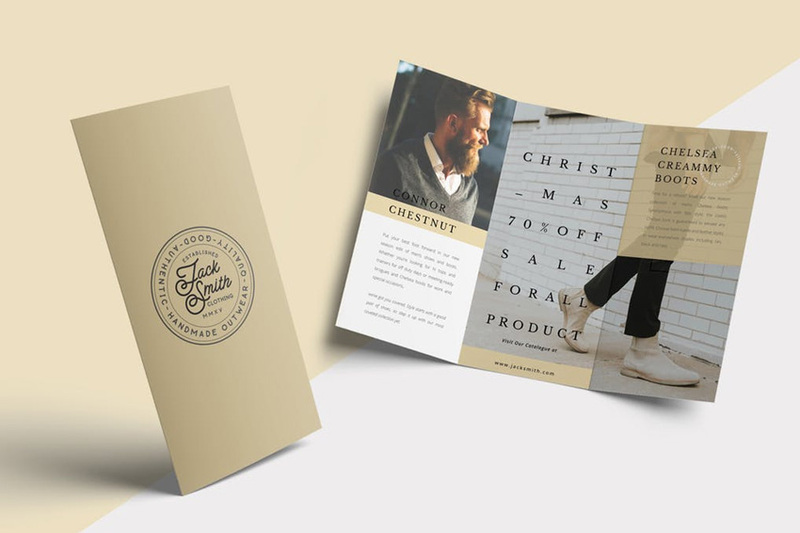 Today, we’ve got a wide selection of creative brochure templates you’ll definitely want to see. 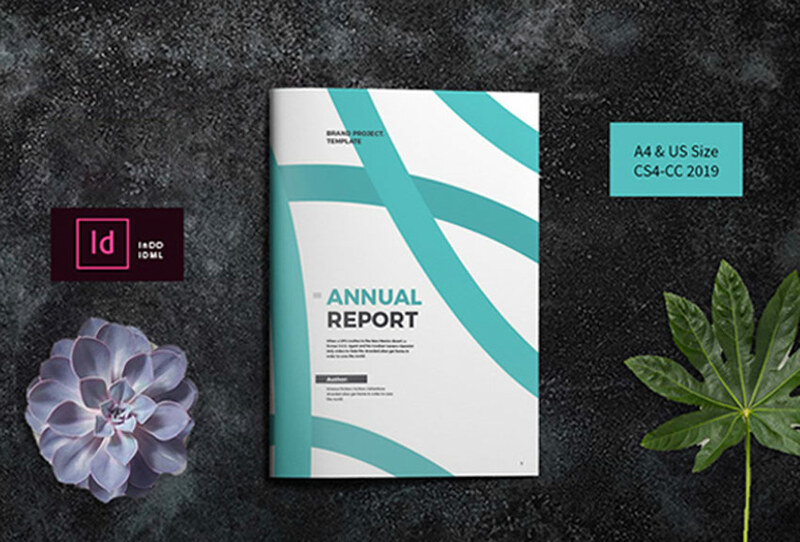 Featuring many stylish and modern designs, these brochure templates are made by the talented creators at Envato Market and Envato Elements. Save time with high-quality templates that are fully customizable. Update them with your brand details for a fast and efficient alternative. Not sure where to begin? 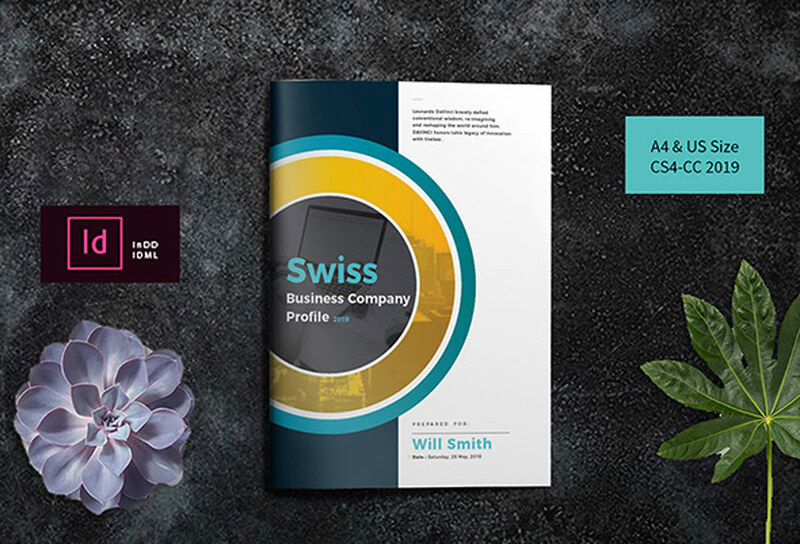 Tackle this first selection of multipurpose templates suitable for a variety of industries. Here are our favorites. All you really need for your business is a bifold brochure like this one. This print template is fully editable with well-organized layers you can easily adjust. It was also created with a high-resolution, print-ready format so you’ll be able to use it right away. Leave them stunned with incredible photography. 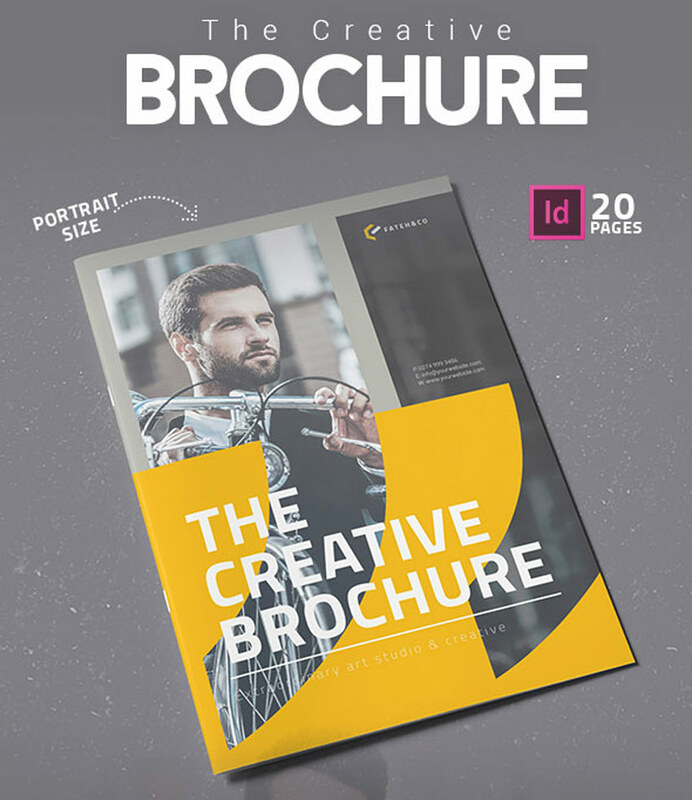 This next trifold brochure is great for creatives like photographers and more. It includes paragraph and character styles, along with everything you need to customize it fast. Enjoy six unique pages at A4 size. How will you make your creative agency stand out? 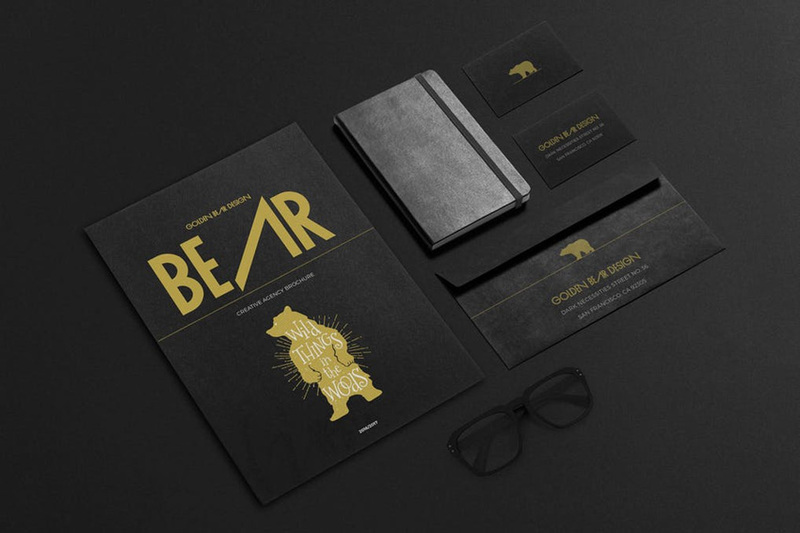 Try a brilliant black brochure like this gorgeous template. This monochromatic design features a bold pop of yellow which you can easily replace with a new color. 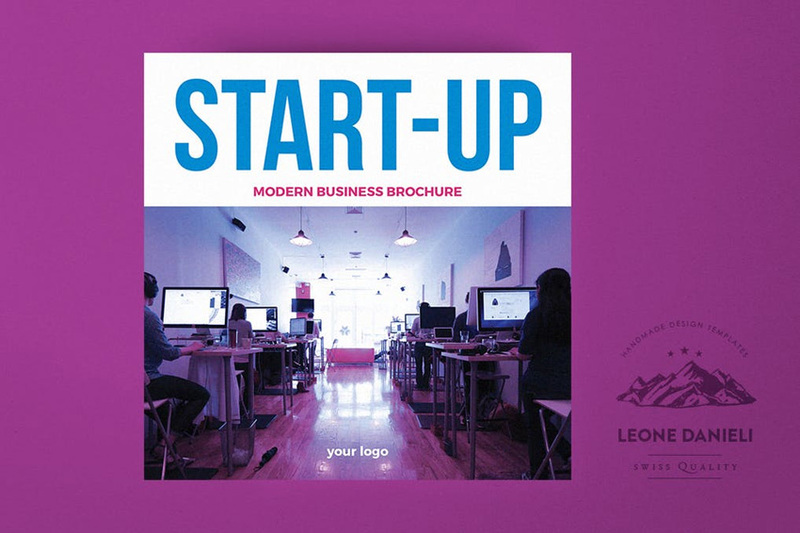 Jump start your business the right way with this brochure template. Bold, geometric covers are a fantastic design trend we love! This wonderful multipurpose template exemplifies the trend perfectly. Showcase your work with 26 custom pages with various photo display options. A help file is also included for more instruction. Love abstract design? This next brochure template is modern and multipurpose. It can be used for a variety of industries in tech, business, or art. You’ll get four Adobe InDesign files that can be used with versions CS2 and above. What will it take for your business to reach new heights? 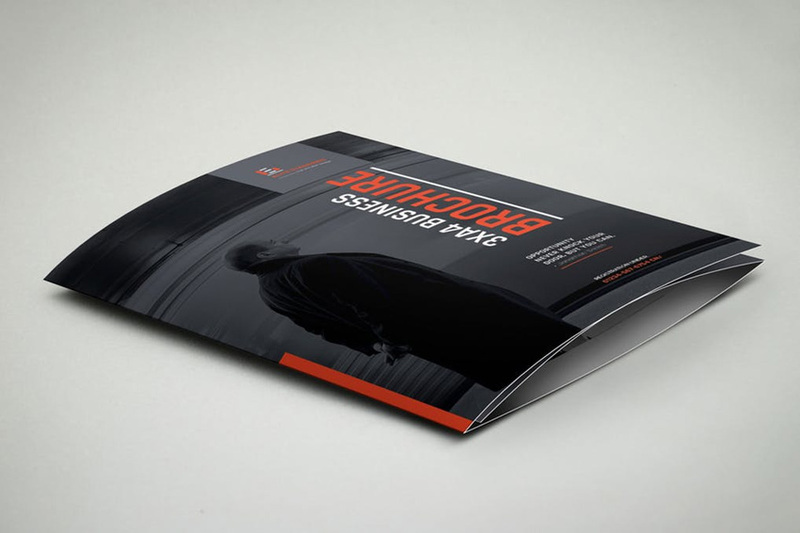 Now you can try an exhilarating brochure design. Designed in standard A4 and US Letter formats, this smart template is well organized and fully layered. Get access to free fonts and more. Need something basic for your next project? Try this minimal yet elegant brochure template. This modern design features a refreshing, bright color scheme that can be easily changed to suit your brand. Get 12 custom pages and print-ready files in one great download! Multipurpose templates help you express your individual style in less time. Take this brilliant InDesign template, for instance. This download includes professionally made files of a 16-page document that is based on a clean, architectural theme. Add it to your collection! Opening a shop or local boutique? Add this beautiful fashion trifold to your list of helpful templates. This brochure features a polished, cream design that is perfect for designers, photographers, and freelancers. Best suited for Adobe InDesign CS4 and above. Brochures are essential to the operation of many companies. Get high-quality designs with this next selection of professional templates. 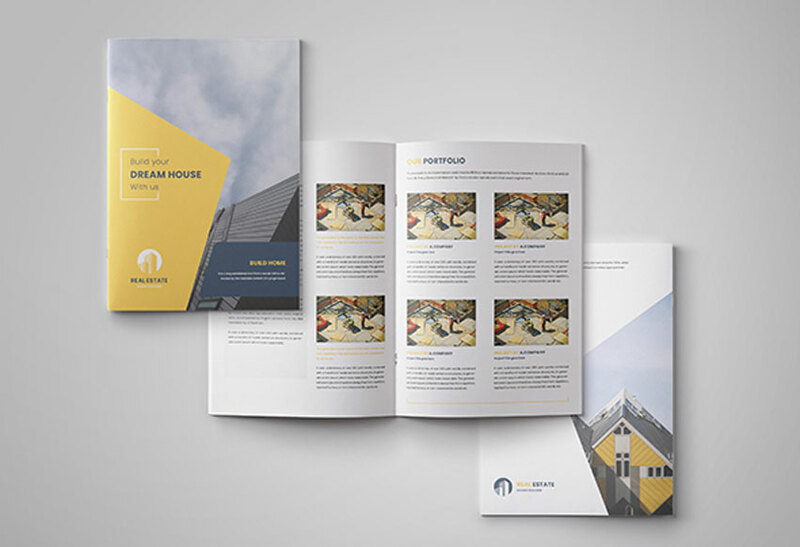 Need a pamphlet template for your real estate business? 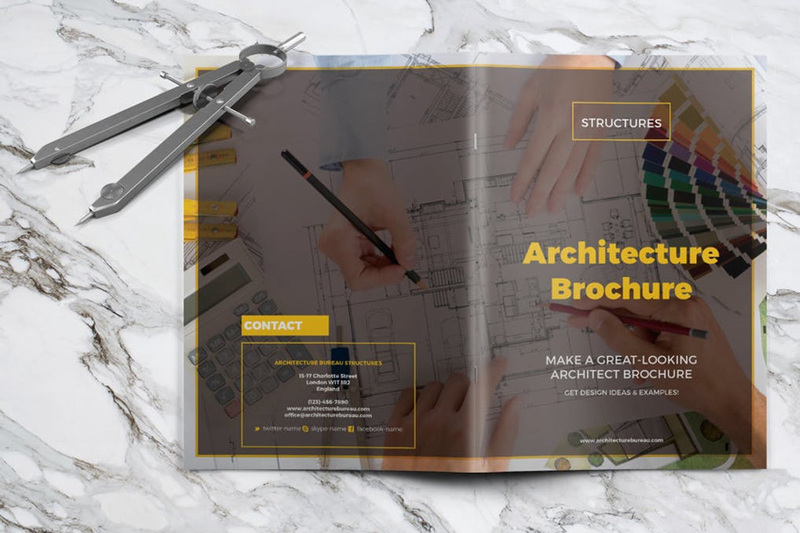 This next brochure design is sure to win your clients over. It features a 16-page document with print-ready files and a highly detailed instructional guide. Just follow along with the simple steps for the best result. Business brochures help you understand a company’s services, history, and management team. 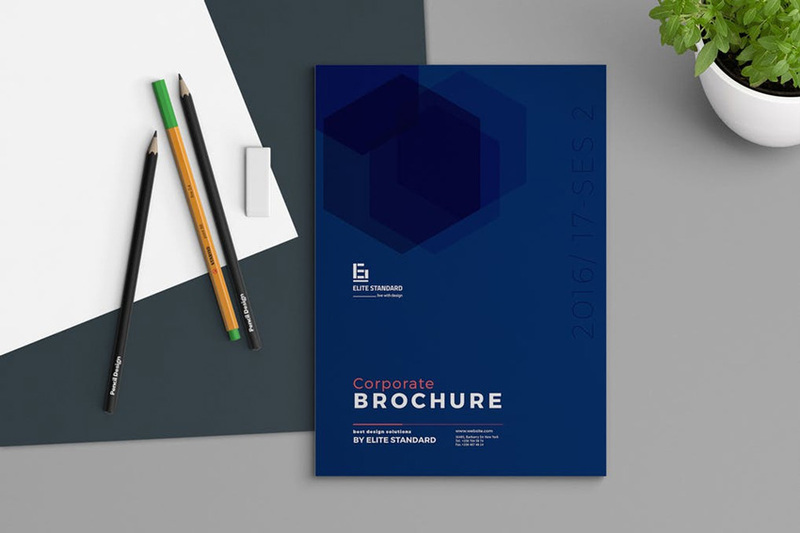 This corporate brochure features a refreshing white and blue design with sharp, angular details. It also includes paragraph and character styles, swatches and more for easy customization. 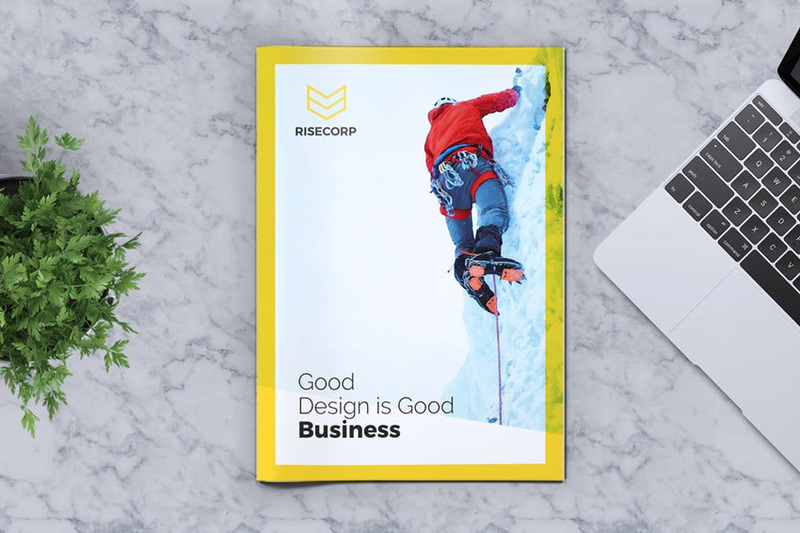 Combine your favorite images and fonts for a strong brochure cover. This sleek template is inspired by the interior design business but can also be applied to many industries. It includes 32 unique layouts, automatic page numbering, and a quick help guide. 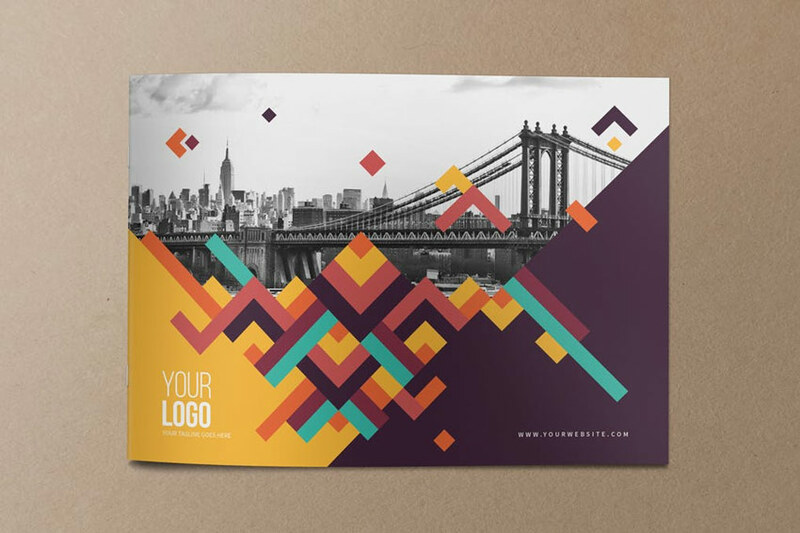 Stylize your brochure covers with an incredible geometric design. 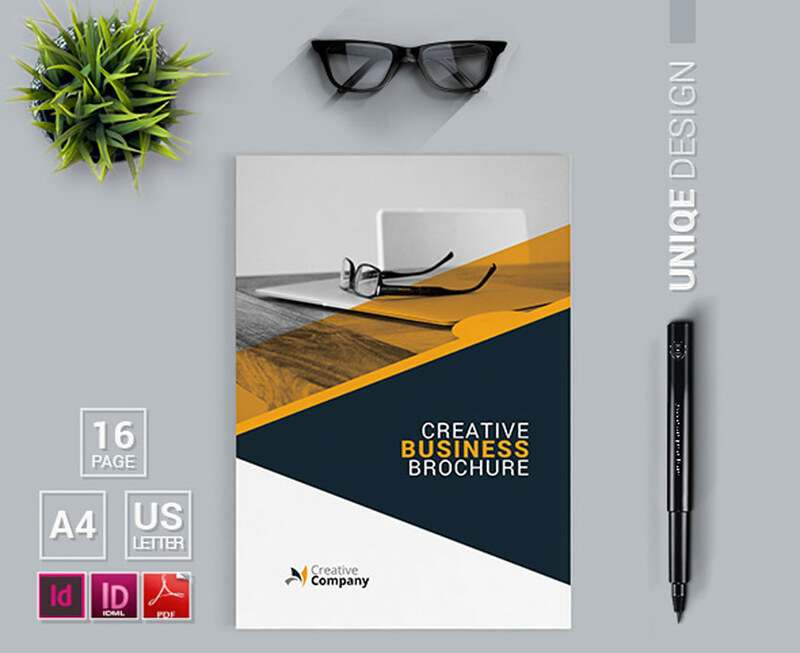 This brochure template features a colorful, modern layout with a total of 16 pages available. Update the cover with your logo and company photo for a quick edit. Check it out! Make your brand colors the star of your business brochure. This bold brochure design features a solid blue cover with geometric accents. Update the color to the one you prefer or insert a photo for more customization. Try it out with landscape or portrait photography! 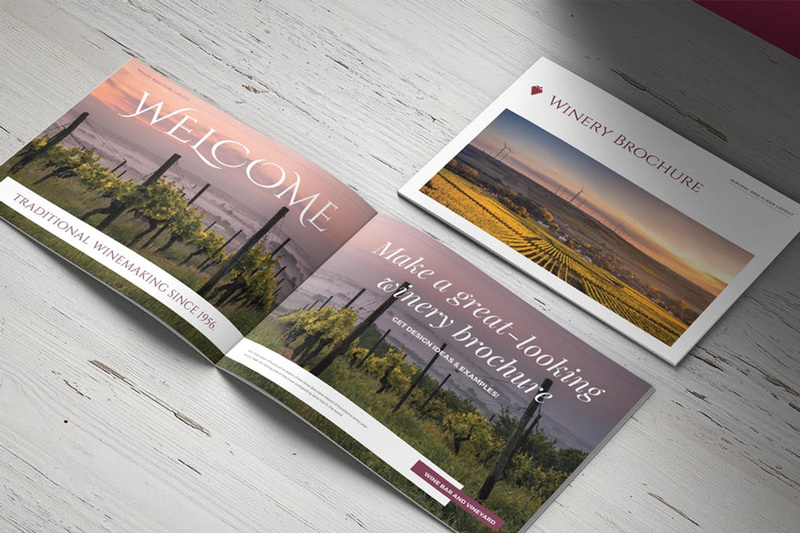 Is your business brochure sending your clients the right message? 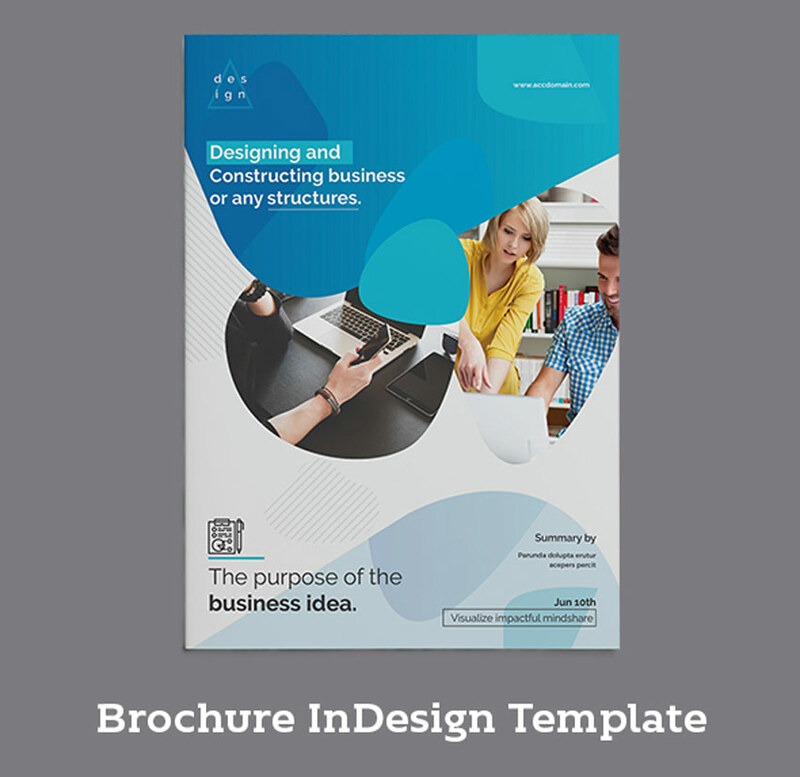 Bring more customers in with a creative brochure template. Lay out all your future projects and current business activities with style and class. Enjoy 16 print-ready pages you can easily edit. 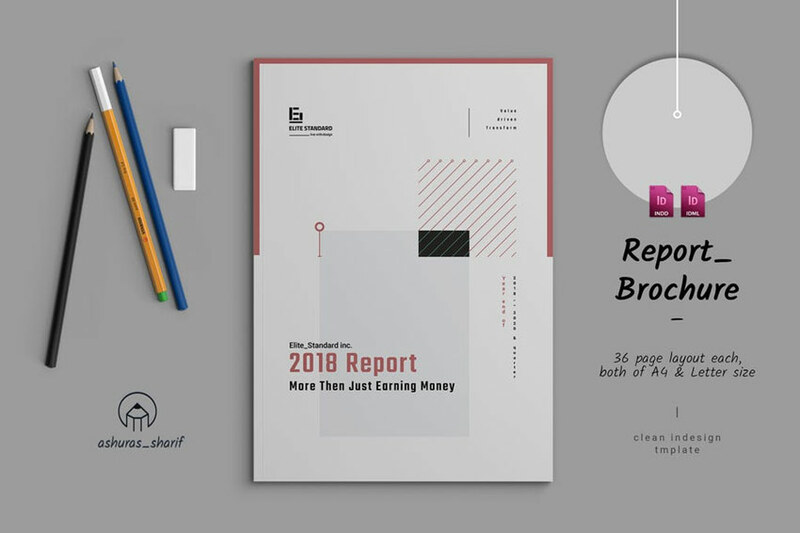 Change the colors of your brochure design with just the click of a button using this company report template. This awesome brochure features a high-resolution file with everything you need to make it yours. Add it to your collection today! 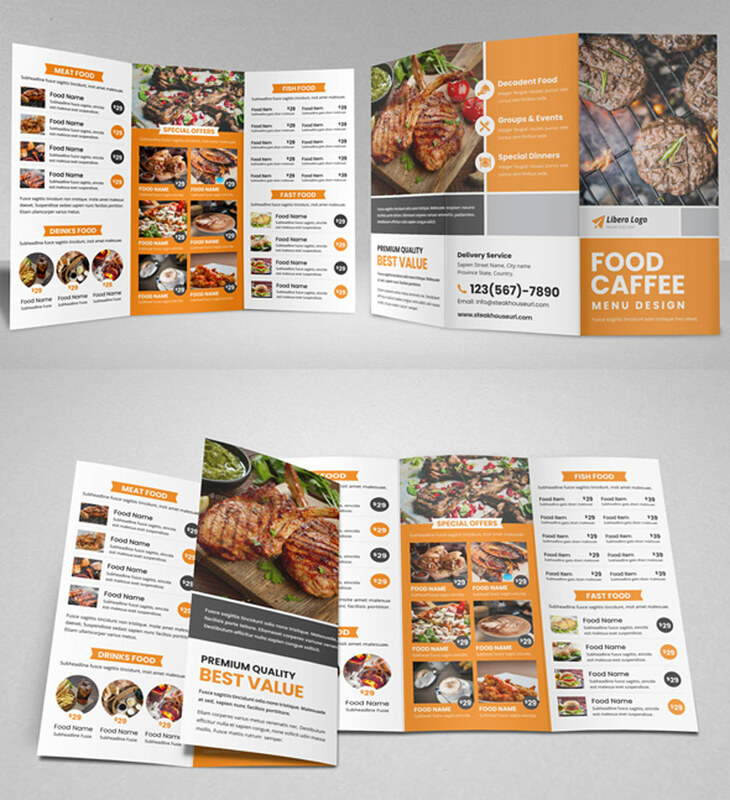 Get three amazing color concepts for the price of one with this brilliant food restaurant trifold brochure. The helpful trifold design gives you plenty of room for food photos, menu details, and company information. Remember to add your own colors or logos for a whole new look! Thinking of making a new company profile? Check out this next corporate brochure for a fast transition. Now you can add all your pertinent information to this very well-organized company documentation. Discuss financial information, expert quotes and more with this template. 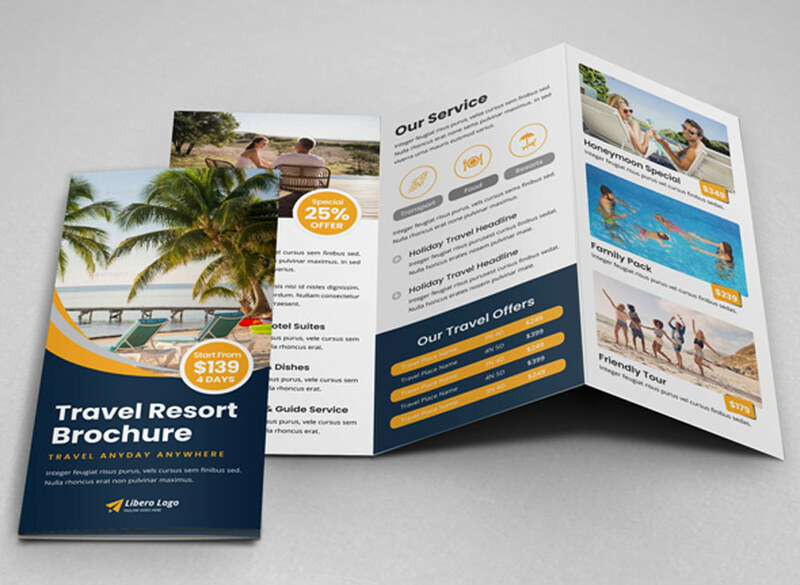 Sell the vacation of a lifetime with this stunning travel resort brochure template. You can easily swap out the tropical photos for a different location or adventure. Get access to multiple file formats for Adobe InDesign, Photoshop, and Illustrator. Is your annual report due? 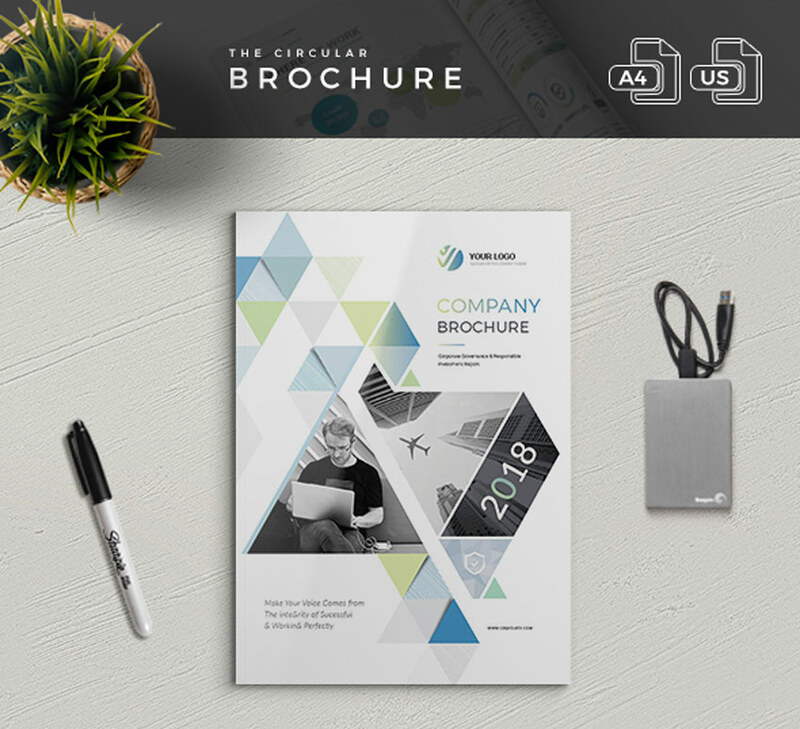 Take on the year with this modern brochure design. This InDesign template features one-click color changes via the swatches option. It also holds fully editable layers, making it the perfect design for beginners. Earn more sales by building your own business brochure. This minimalist template features 32 layouts with master pages also included. Create your company’s profile quickly and easily so you can get back to business. Try it out today! Why will customers choose your business? This next company brochure is sure to draw them in. It features a colorful, geometric design with triangular placeholders for your company photos. Add additional details with the help of Adobe InDesign. 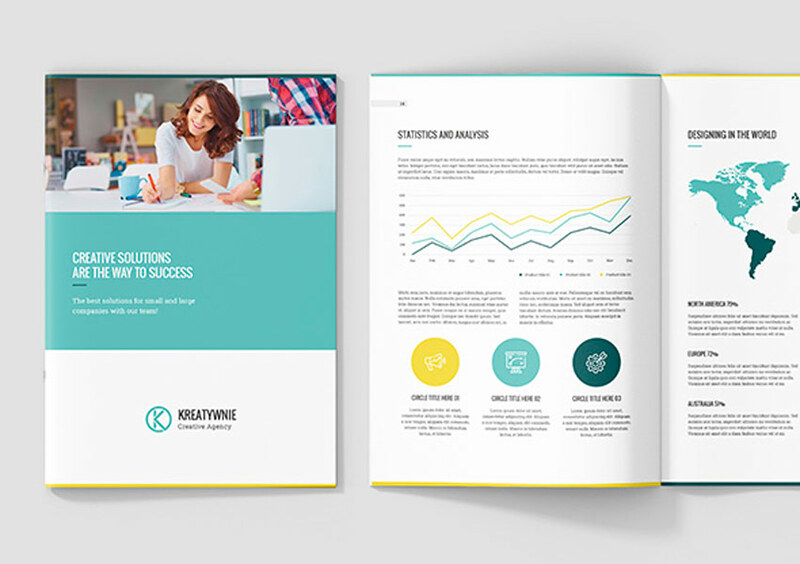 Boost your company’s stats with an informative marketing brochure. This company profile template is modern and minimal. Although the photos aren’t included, you can easily update the image placeholders with every picture you need. Jump start your next project for under $15! Bifold brochures, like this one, feature automatic page numbering and more for efficient design. This particular pamphlet template is available in A4 and US Letter sizes and is made with completely free fonts. Change the colors quickly with just a few clicks! Starting a new gym business? 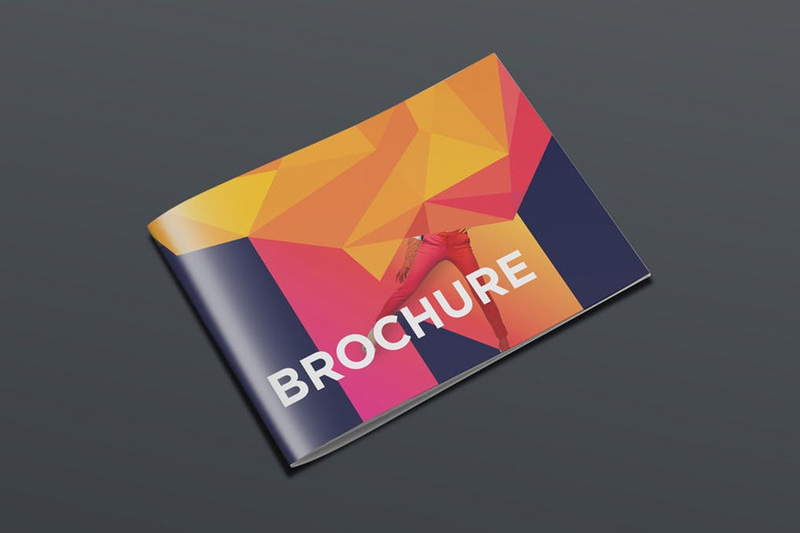 Build an effective client list with a brilliant bifold brochure. 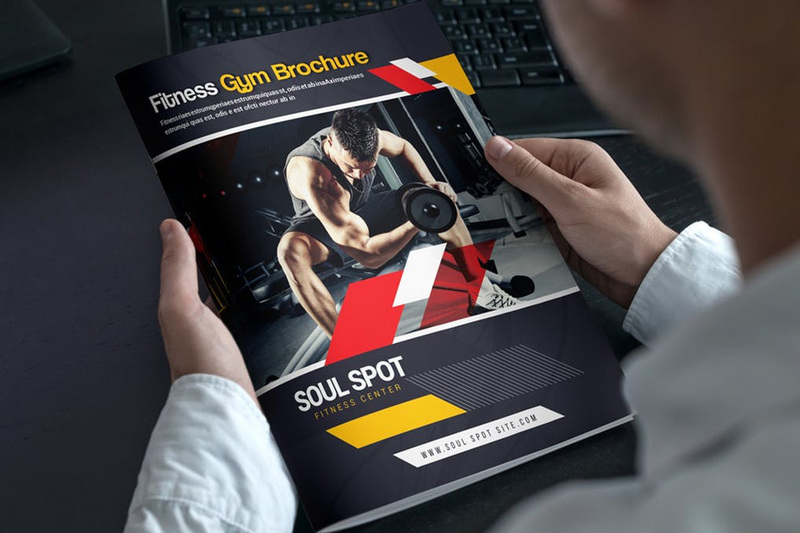 This brochure design features 18 custom pages that are perfect for fitness fanatics and gym enthusiasts. Edit it fast using standard software like Adobe InDesign. Visiting the doctor is an uncomfortable experience for some. 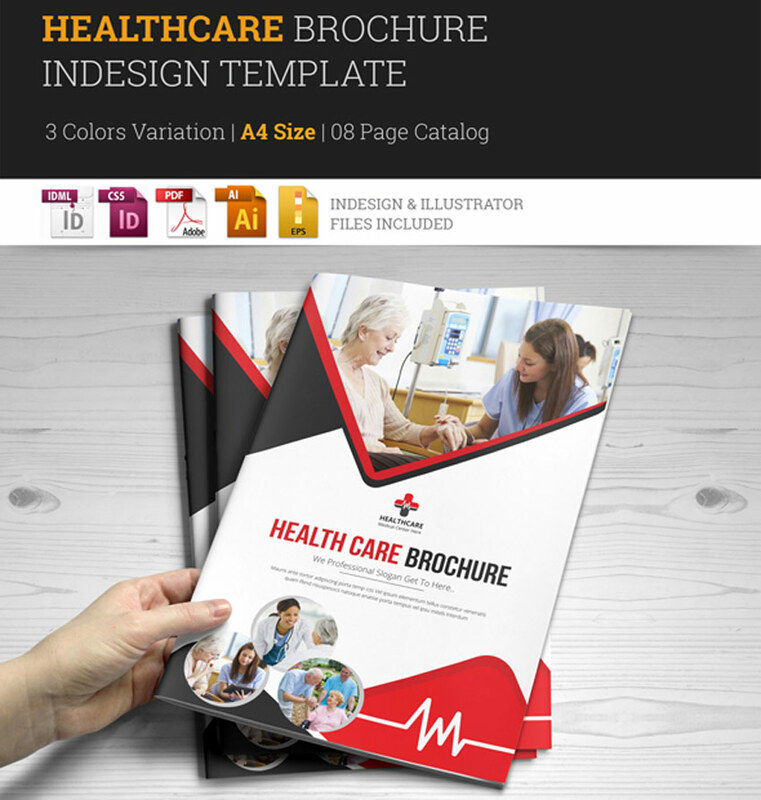 Make your clients at ease with a helpful medical brochure. This InDesign template features three color variations along with additional file formats. Use it for hospitals, medical centers, and private practices! Do you have some of the best wine in the world? Your audience won’t know without a helpful brochure. This next template features an elegant vineyard and winery theme with beautiful pictures, elaborate fonts, and more. Get access to multiple formats with this download. Design a company brief that is strong yet creative. 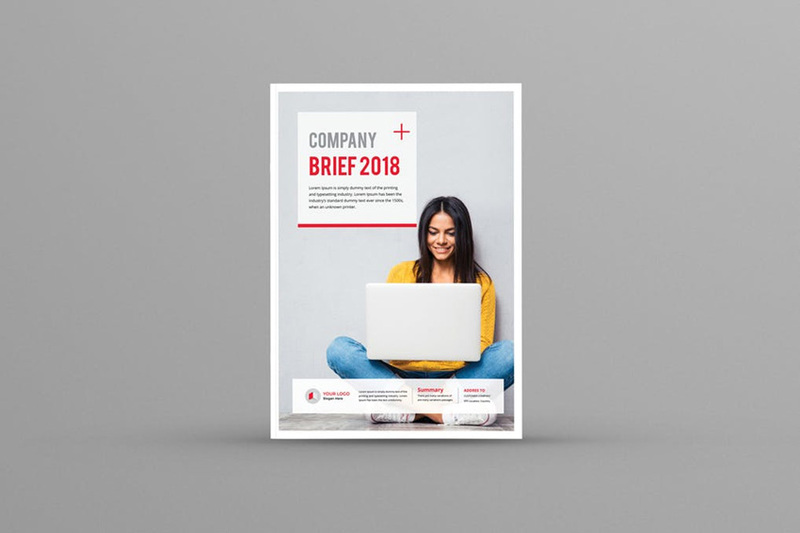 This next brochure template features a clean and professional design with bold, red details you can easily customize. Add your company photos, information and more for a whole new look! Ready to kick start your career in writing? See how your ideas come together with a multipurpose template that is great for creatives. 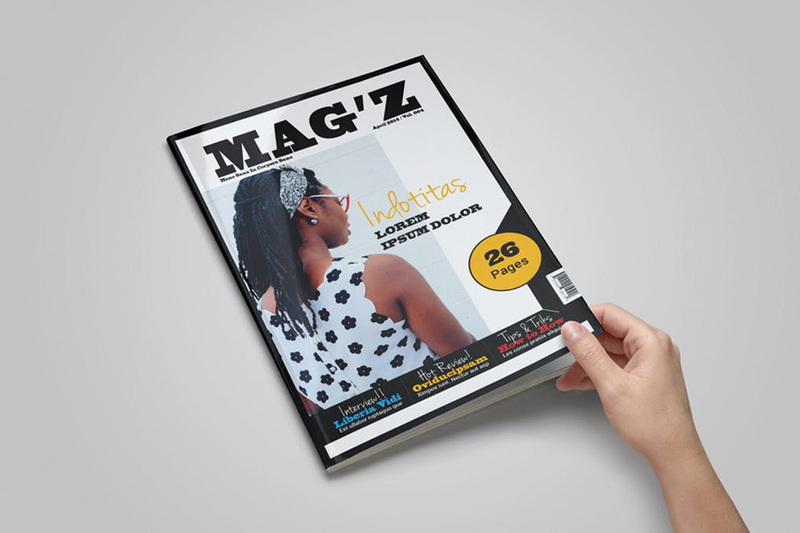 This brochure features 26 pages, free fonts, and additional paragraph styles for a beautiful magazine design. Try it out! Don’t clutter your reports with unnecessary details. 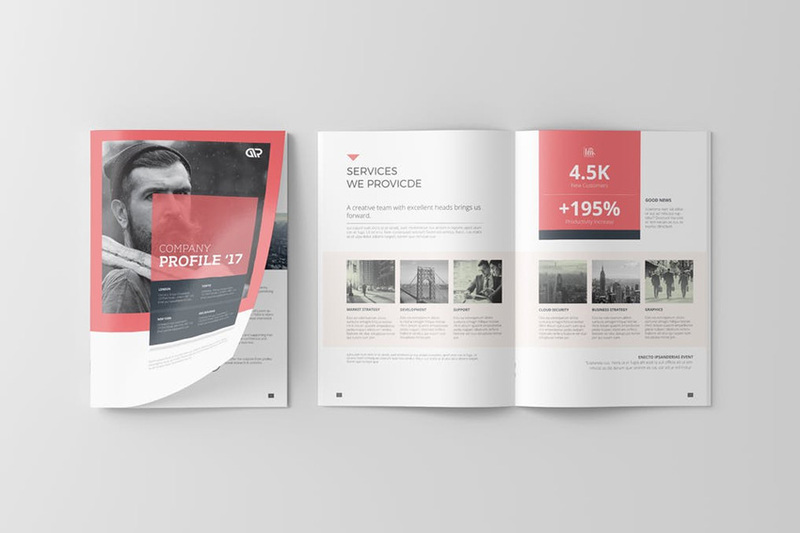 This next brochure template is perfect for the avid minimalist. It features fully editable Adobe InDesign files along with a quick PDF guide to help get you started. Add it to your design arsenal today! 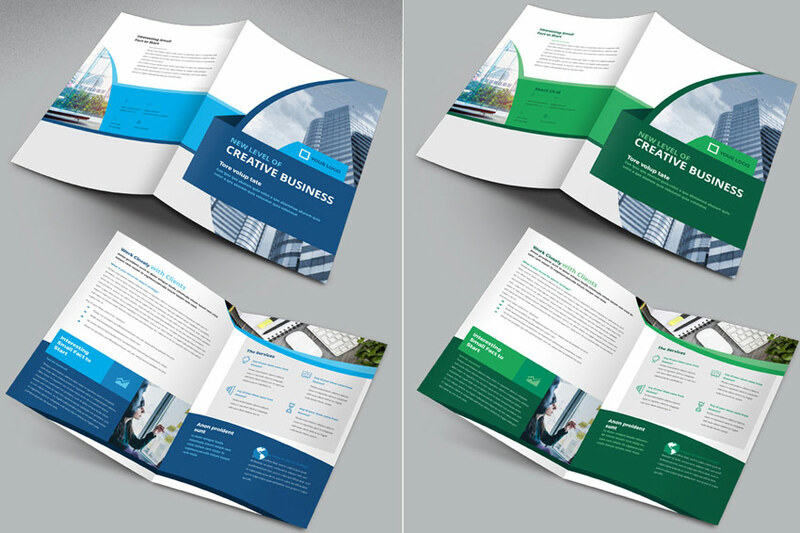 Trifold brochures are often the go-to pamphlets for many entrepreneurs. 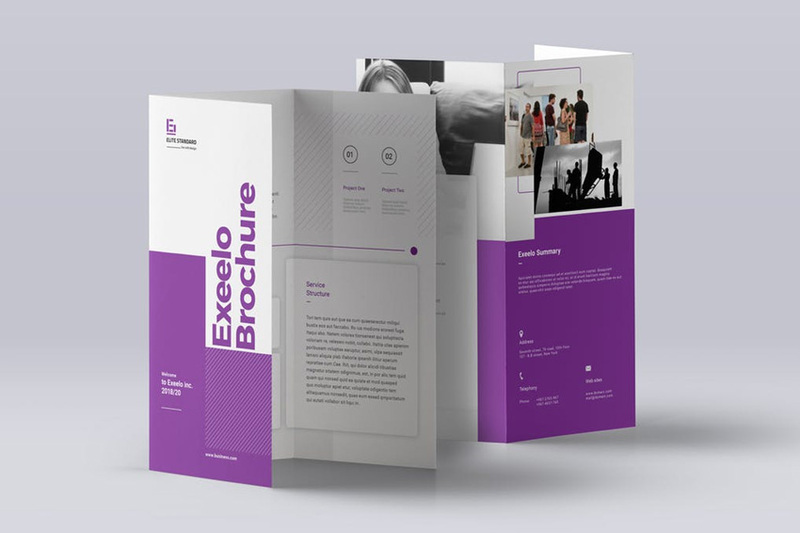 The Exeelo brochure design is exciting yet minimal. It features a punch of purple color as well as plenty of space for your company details. Experience with Adobe InDesign CS4 and above is required. You can also change the shape of your brochures for more impact. 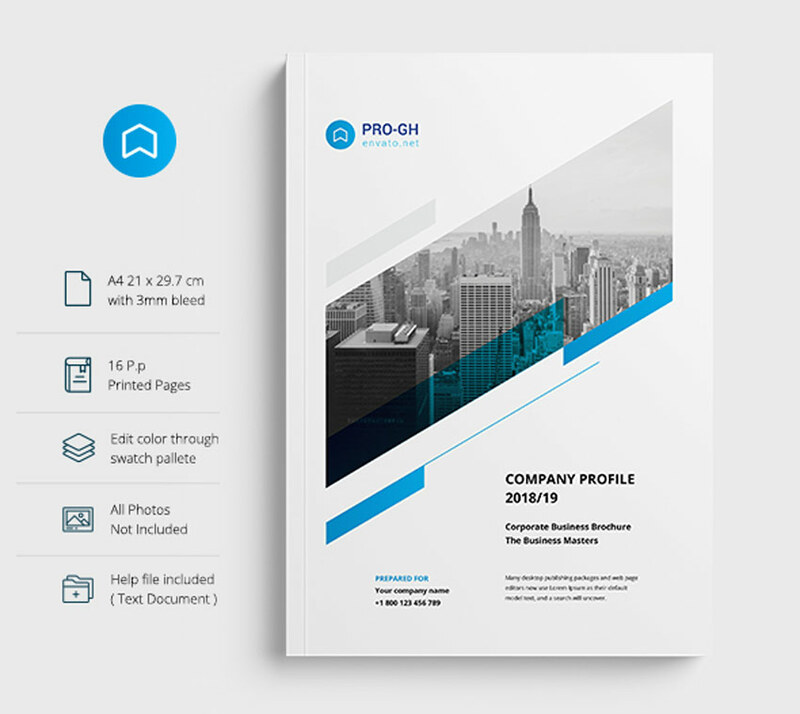 This square business brochure template is modern and compact. It features a basic visual aesthetic that can easily fit many industries. Download the bonus help file for more fonts and information. 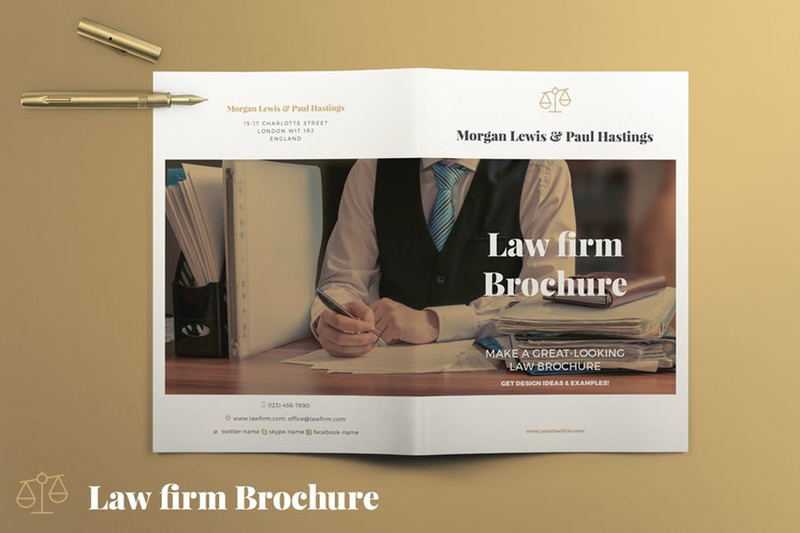 Create a long-lasting career in law with this brochure template. Just drag and drop your photos, colors and text into the efficient placeholders to secure your design. It also works well as a digital brochure for online content. Try it out! 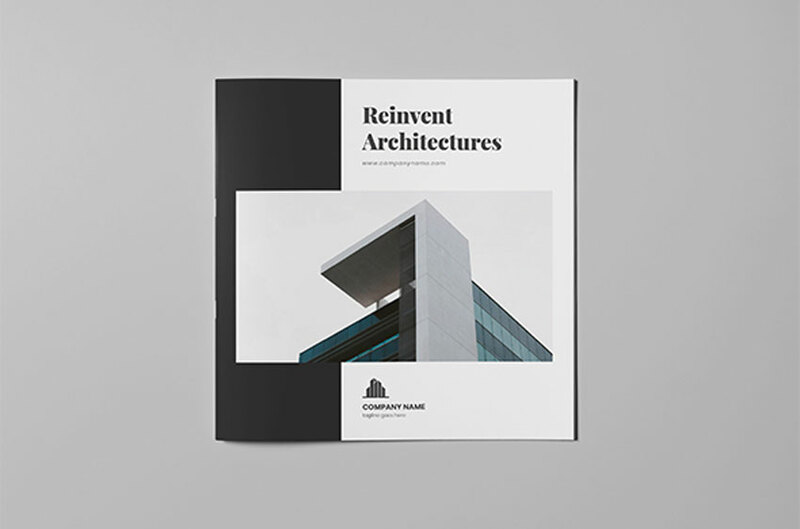 Need a stunning brochure for your architecture business? Try this amazing design. 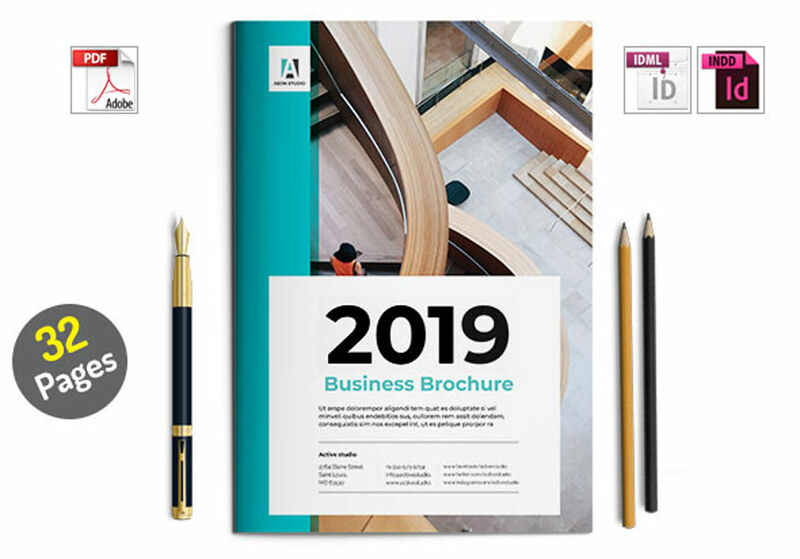 This Adobe InDesign template comes in print and digital brochure formats to give you more possibilities for expanding your reach. Enjoy 26 unique layouts and so much more! Explore your creativity through your business. 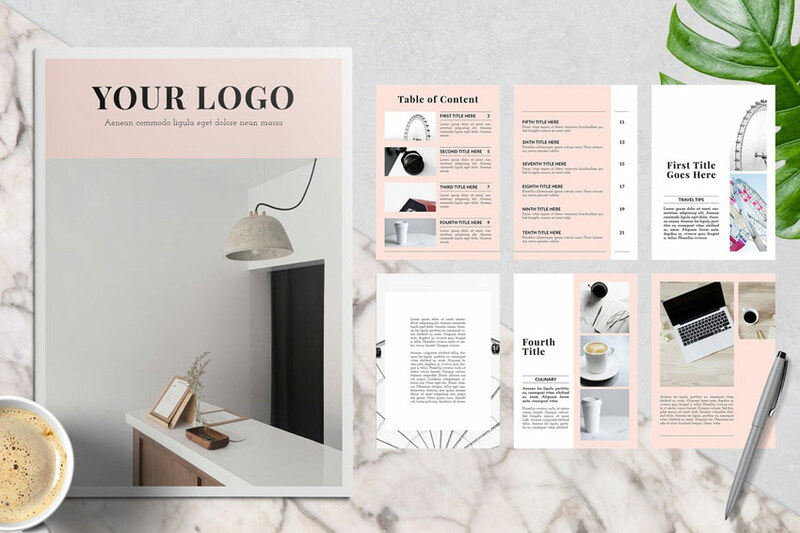 This last selection of brochure templates is perfect for creative entrepreneurs, designers, and business owners. 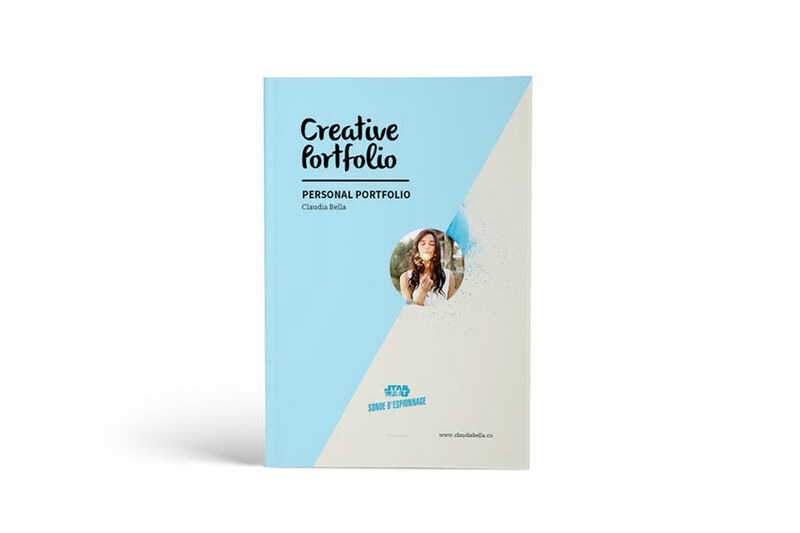 Get creative for your personal portfolio! This brochure features a clean-cut design that highlights your work remarkably. It includes 24 high-resolution pages with intriguing layouts and details. Customize the look to fit your brand in much less time. Try it out! Brochures should have a balance between company information and creativity. 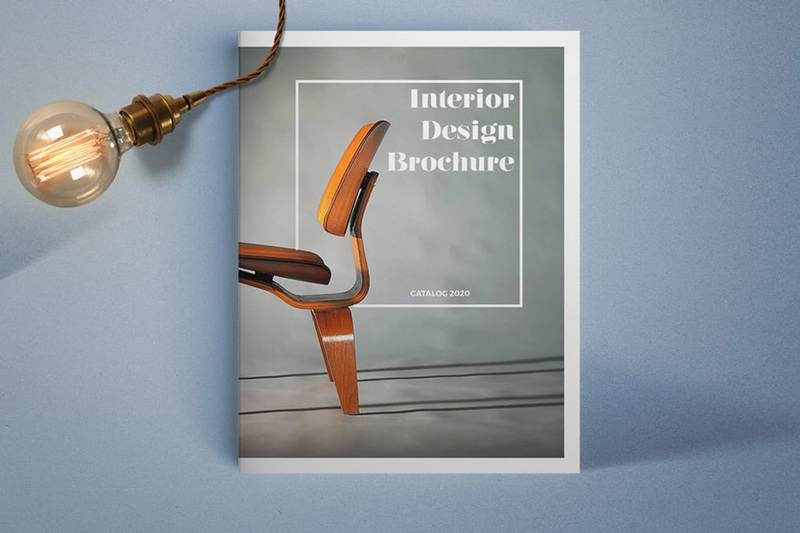 Now you can design your pamphlet to look even better with this brilliant InDesign template. Using fonts like Montserrat and Raleway, this template is fun and easy to use. Are you running a creative agency or individual business? 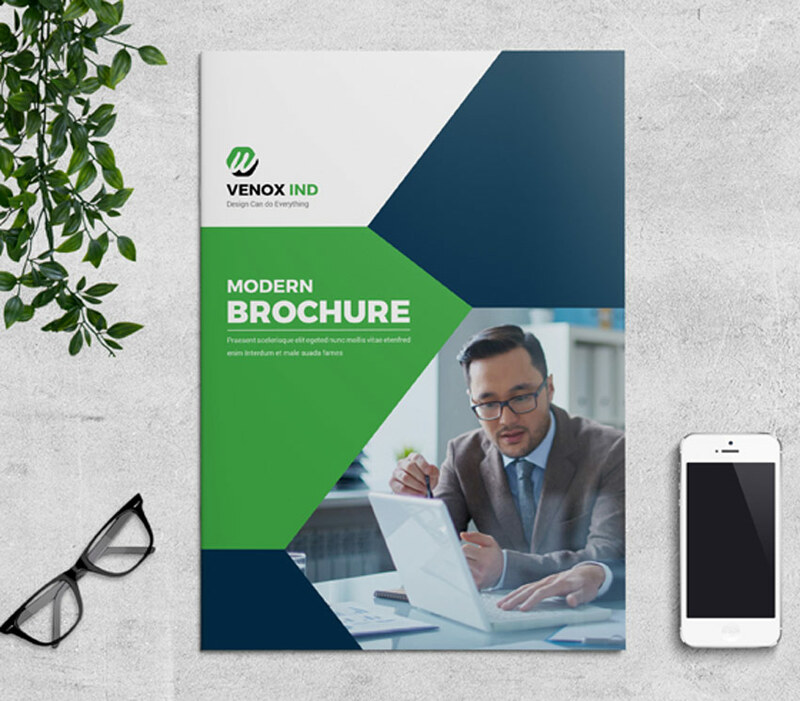 No matter your specialty, you’ll be able to describe your passions with this fantastic brochure template. This modern design features free fonts and master pages, along with text and images separated on completely different layers. Add it to your collection! 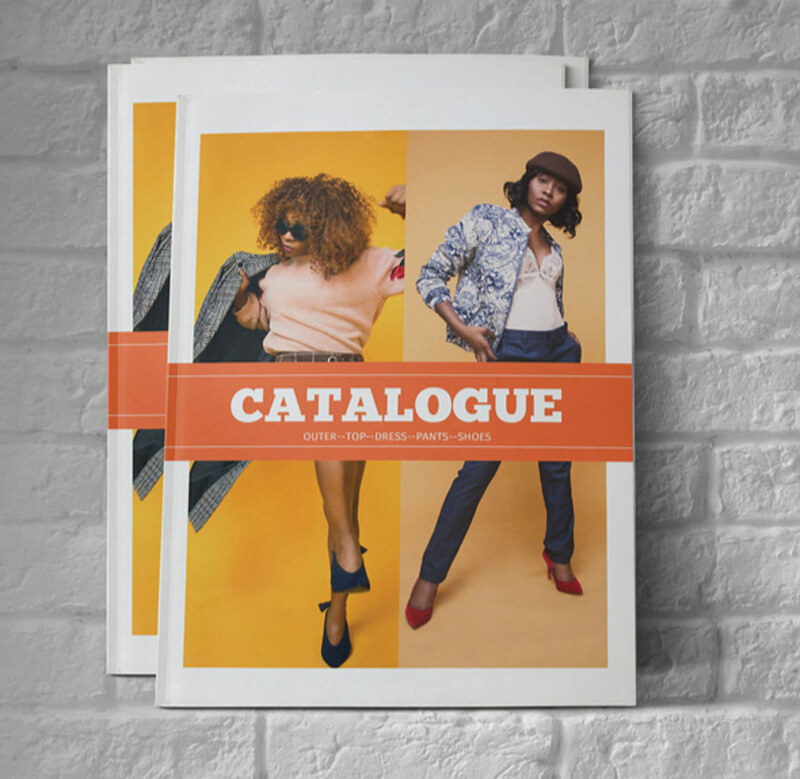 Want a smart fashion catalog for your growing boutique? This next InDesign template should do just the trick! It features 30 pages that are print ready with additional bleeds. Update the title with the font of your choice to match your own aesthetic. 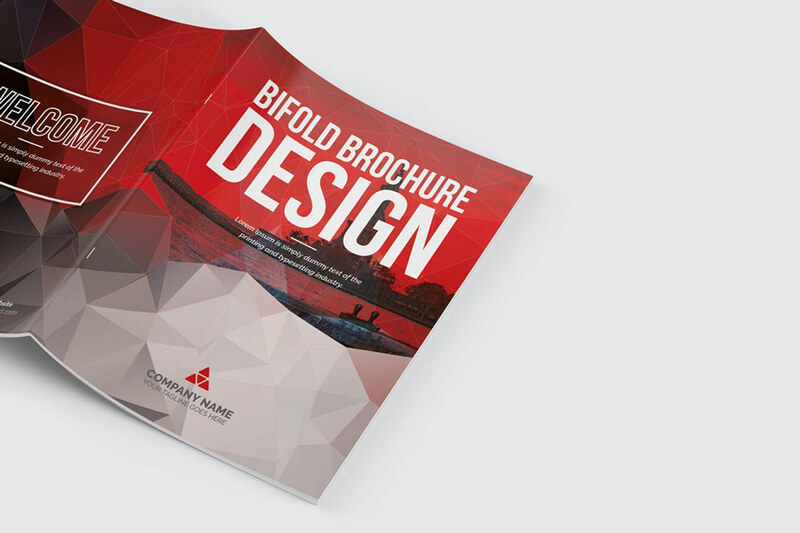 Business professionals can’t get enough of bifold brochures! These professional templates are not only easier to navigate but also include straightforward company information for your clients. Enjoy two popular color options for both blue and green results. Need a design that is informative and vibrant? 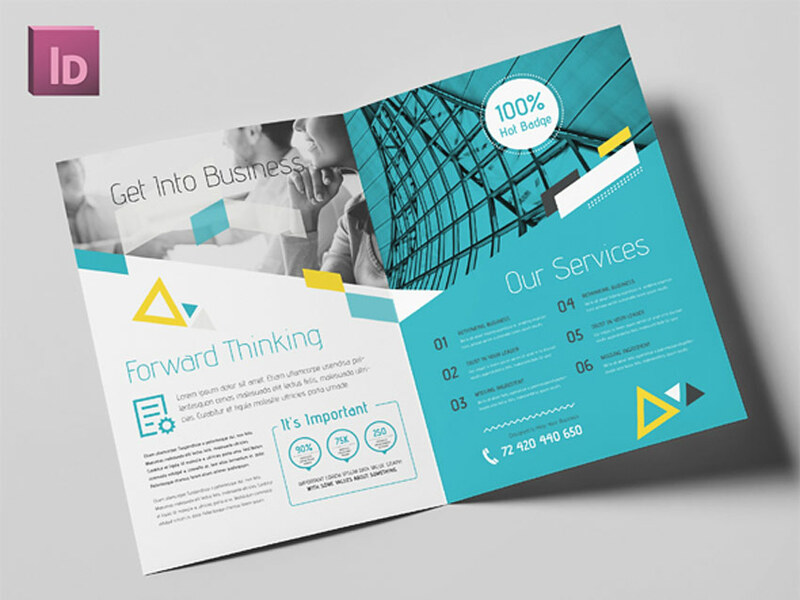 Create a forward-thinking brochure with this unique bifold template. 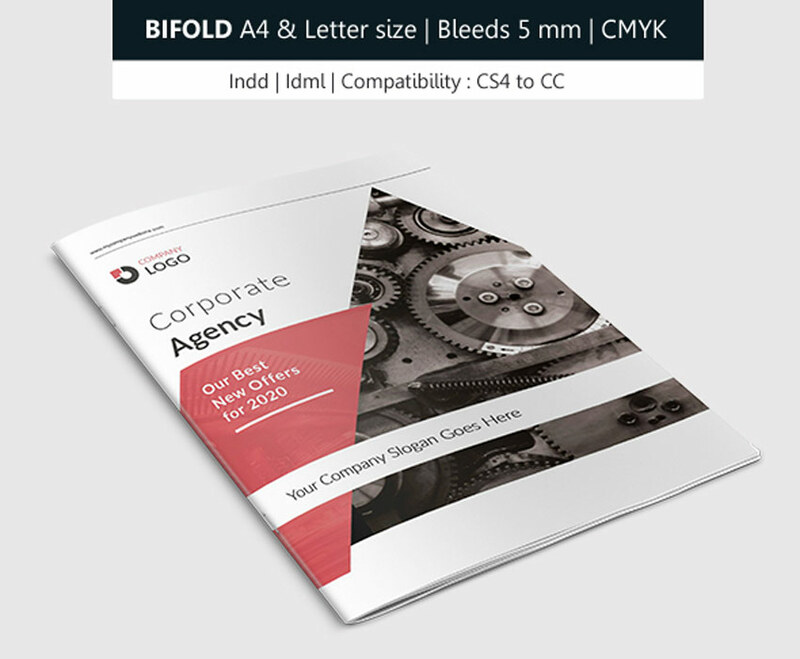 Available in both A4 and US Letter sizes, this brochure is compatible with Adobe InDesign versions CS5 and above. Check it out! Build your creative agency from the ground up! 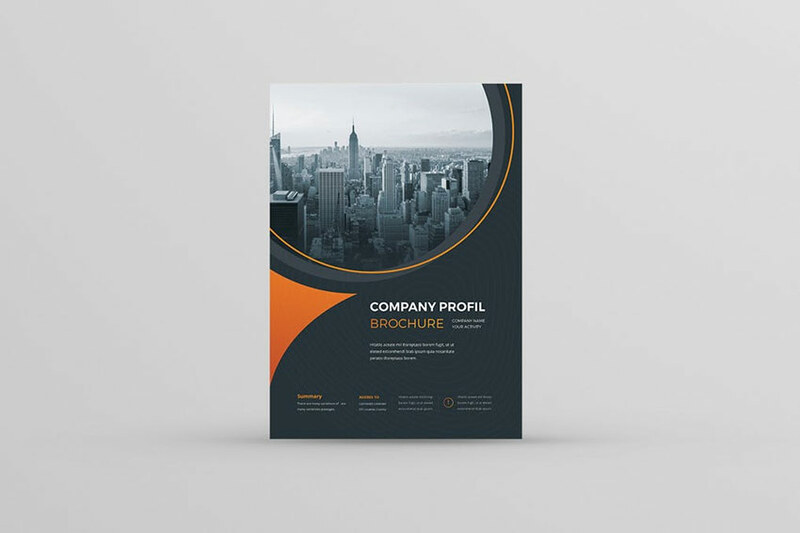 This sleek brochure template might be just what you need to handle that task. It includes 16 pages, three covers, and fully editable details you’ll love to customize. Great for tech, art and business professionals. 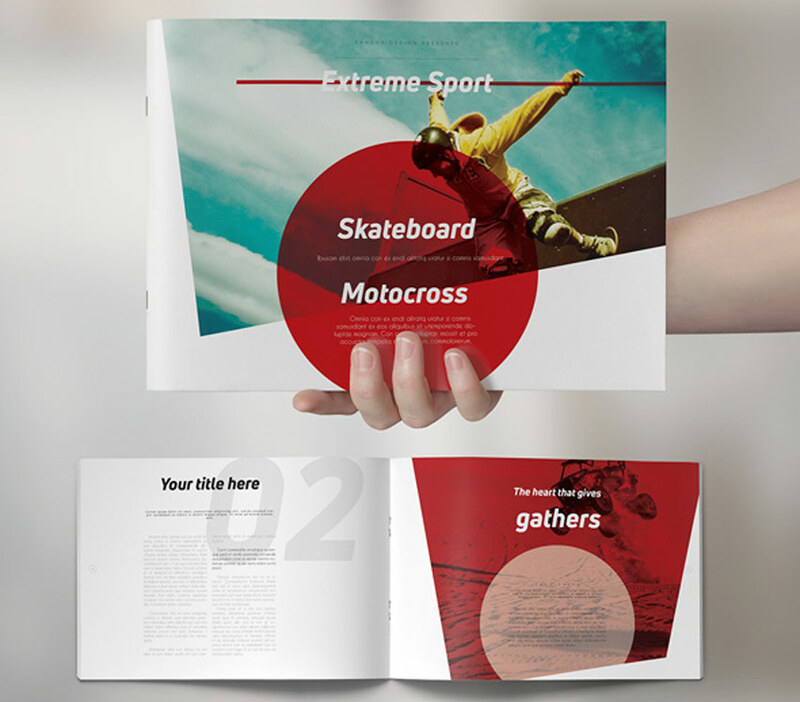 Take your audience on an adventure with an extreme sports brochure. This brochure template features a landscape orientation with lots of room for text and large images. It also includes every shape, element and page needed for a professional project. Try it out!